Leading chipset maker Qualcomm is looking to target all smartphone market segments by officially announcing Snapdragon 430 and Snapdragon 617. 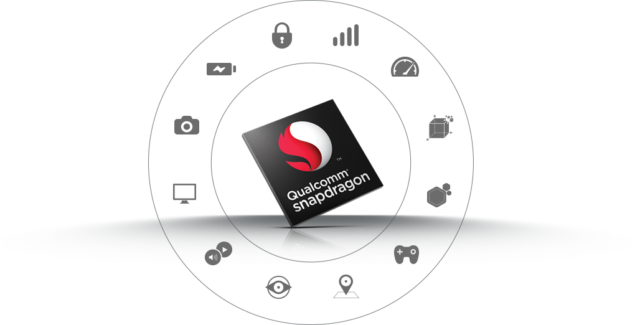 Let us take a look at the details and see what new features has Qualcomm incorporated in to its newly announced chips. Qualcomm Snapdragon 617 is going to be the first chipset to be released by the company and despite being a mid-ranged SoC, it will have an integrated X8 LTE modem that will deliver download speeds of up to 300 Mbps and upload speeds of up to 100 Mbps. That’s not all, because the newly announced chipset will also support a rear camera sensor up to 21 megapixels. However, the clock speed of the octa-core Cortex-A53 running inside it is a bit on the low side. At 1.5GHz, it is much lower than the octa-core Cortex-A53 running in chipsets like MediaTek’s MT6752, which has a speed of 1.7GHz. Looks like future benchmarks will show whether Qualcomm made the right choice or not. As for the company’s Snapdragon 430, this SoC is going to be present in devices starting from 2016. The company’s Adreno 505 GPU is present along with support for a 21MP camera sensor. Additionally, this chipset will feature an X6 LTE modem with deliver maximum download speeds of 150Mbps, and through 2 x 10MHz carrier aggregation, upload speeds will increase to 75Mbps. Last but certainly not least, both chipsets from Qualcomm will support Quick Charge 3.0, which is the company’s latest rapid-fast charging feature capable of charging a smartphone’s battery from 0-80 percent in just 35 minutes. This feature will also be present in Snapdragon 820, so you will not have to miss out on this feature if you are in possession of a handset running the aforementioned SoC. Furthermore, Quick Charge 3.0 will not just be limited to a MicroUSB port, and will kick in even when Type-C and Type-A USB ports are plugged in. 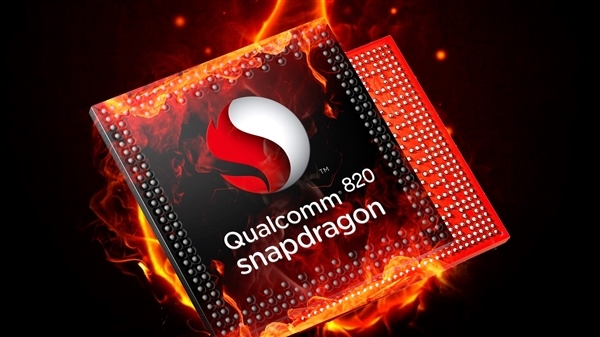 Let us hope that Qualcomm Snapdragon 617 and Qualcomm Snapdragon 430 are worthy upgrades over their predecessors since the company did not exactly receive praise for its Snapdragon 615 and Snapdragon 810. We will keep you updated with the latest information regarding these chipsets. For now, do you guys feel that Qualcomm will successfully be able to penetrate the lower to middle tier smartphone market with these? Let us know your thoughts.